Fact Sheets are now available to download for all products in the PERMApole range. 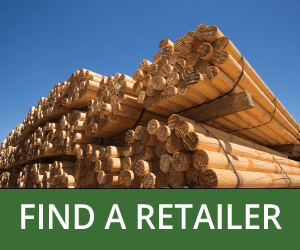 Our new Estimating Worksheet is designed to make it easier to get a quote from one of our recommended retailers for the materials you need to get your job done. Use the grid to sketch out your job, and then take off the quantities onto the attached materials list.